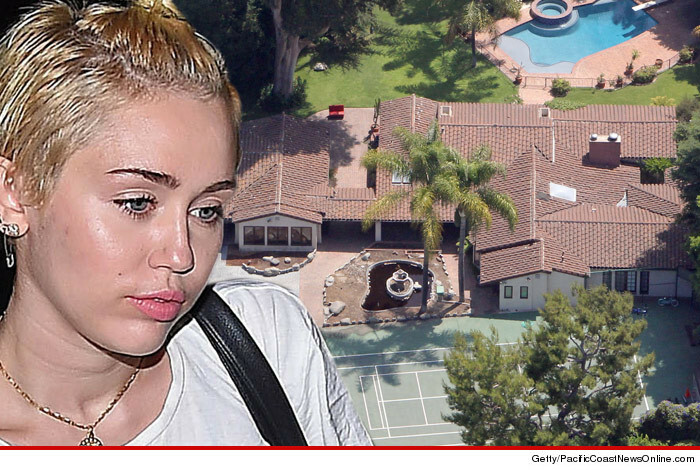 Miley Cyrus has been burglarized for the THIRD time ... and this time the thief made off with a bundle. We're told the singer's Toluca Lake home was hit December 16 and the thief made off with a large amount of both her and her brother's personal property. One law enforcement source says the thief got Miley's bank card. We're told the thief broke into the home. We don't know how. But cops think they got their man. Rusty Edward Sellner was charged with felony first-degree residential burglary, receiving stolen property and grand theft. He pled not guilty Wednesday. This is the third time Miley has been hit in a little more than a year. Last June two thieves broke into Miley's home and got her Maserati, jewelry and other items. They were both arrested and convicted. And in November 2013, someone broke into her home and stole $100K worth of jewelry and high-end purses. 'Bling Ring' Leader Nick Prugo -- Miley Cyrus' Burglars Are Idiots!